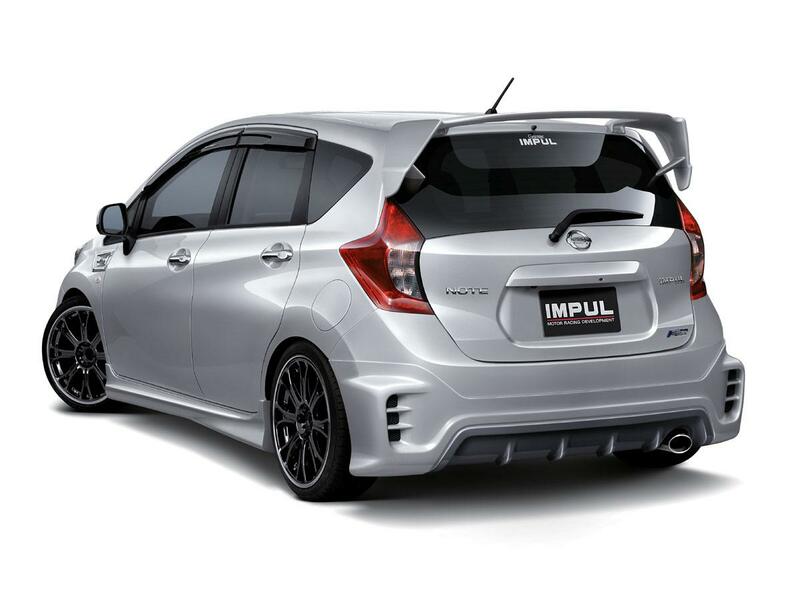 Impul released photos and details on a quite comprehensive tuning kit for the new Nissan Note. 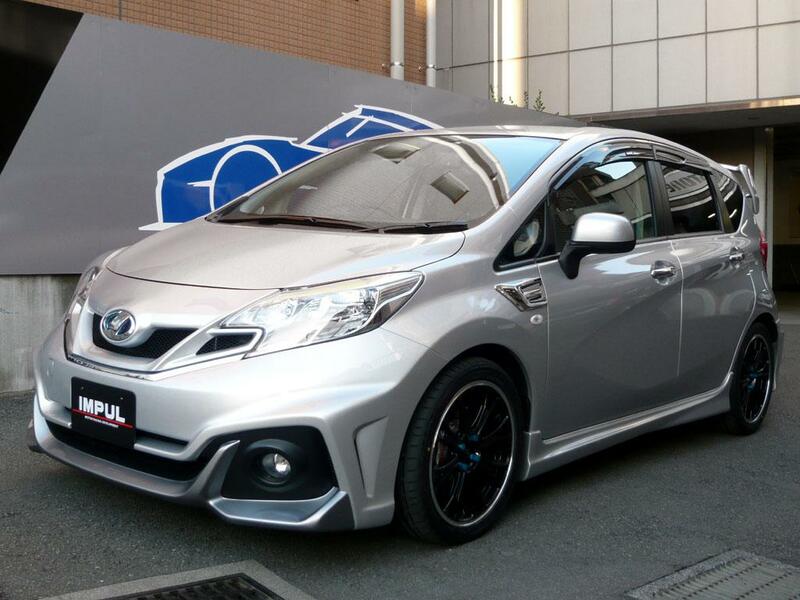 The Japanese model gets a series of styling improvements with few power upgrades as well. 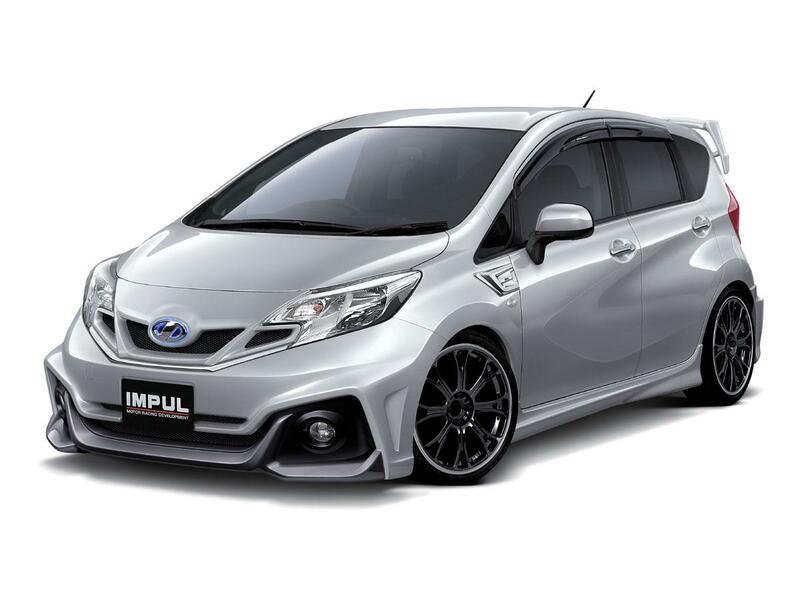 At the exterior, buyers will get a body kit including new front and rear bumpers, side skirts, a revised front grille, 17-inch alloy wheels, carbon fiber mirror housings, a big rear wing and new exhaust pipes. Entering the cabin, you will find new materials, revised trim and few other minor tweaks capable to make the Japanese model more attractive. 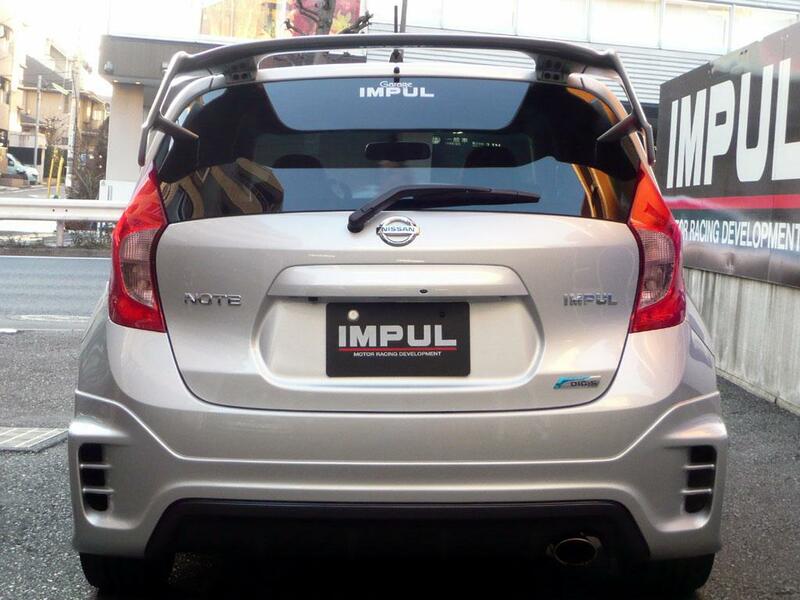 According to Impul, there are some improvements under the bonnet as well. Even though they released no performance information, we do know that the model benefits from a revised ECU unit capable to improve the figures. A new set of high-performance braking system keeps the model safe while a retuned suspension with sport springs and adjustable shocks improves the ride and handling.